Video sharing website YouTube has given hope to millions of people who believe that posting clips of themselves singing, dancing, or telling jokes on the platform, will automatically lead to them catching their big break and getting into the show business. 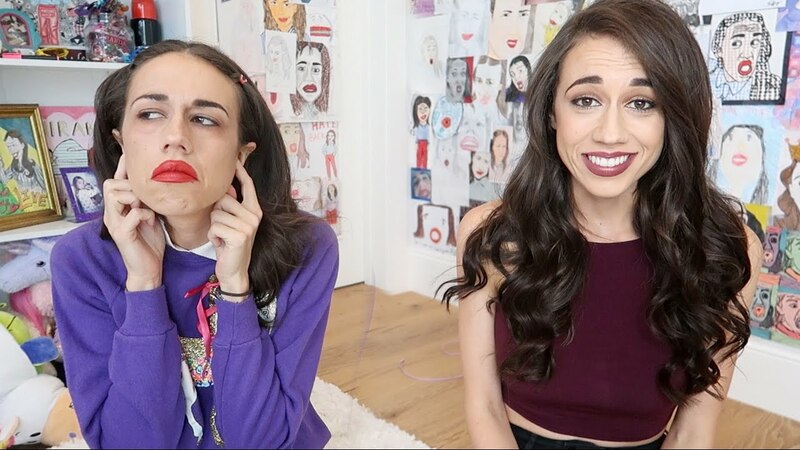 This notion was what led to the creation of the fictional character Miranda Sings by American comedian, actress, and Youtube personality Colleen Ballinger. Ballinger created Sings to satirize people who do not seem to have any talent but still aimlessly try to pursue their dream. The character does so by posting videos that shows herself as a comically talentless, egotistical, misguided and quirky person who sings and dances horribly, rants about her critics and abuses them, gives opinions on things she clearly does not understand and also provides incompetent tutorials. In addition to the YouTube videos, Ballinger as her character Miranda Sings, has performed in live comedy shows around the world and also appeared in a few television and web series. The Miranda Sings character was created in 2008. According to her creator, she was based on students at her college, Azusa Pacific University, who felt that they were very talented and therefore could treat other people very badly. The supposed cocky girls, who were very much oblivious of the fact that they lacked any kind of talent, tried to make a career by posting videos of themselves singing in their bedroom on YouTube, in hopes of being spotted by a talent manager or record company. Due to this, Colleen Ballinger began imitating these girls to her friends which turned out to be very amusing. What started as an inside joke between friends then transitioned to become a viral hit on YouTube as she began posting videos of herself singing off-key and being arrogant about it. Ballinger’s YouTube channel received moderate views until March 2009 when she uploaded a tutorial-like video of her, supposedly coaching people on how to sing. This video attracted widespread criticism but however provided more ammunition for use as the character would emphasize more on whatever it was that commenters were complaining about. Many people at this time did not know it was a parody but instead, mistook Sings to be a real person looking to make a cheap living. They believed that they were watching a serious video by a bad entertainer, therefore, making it go viral since they were largely making fun of how stupid it was. 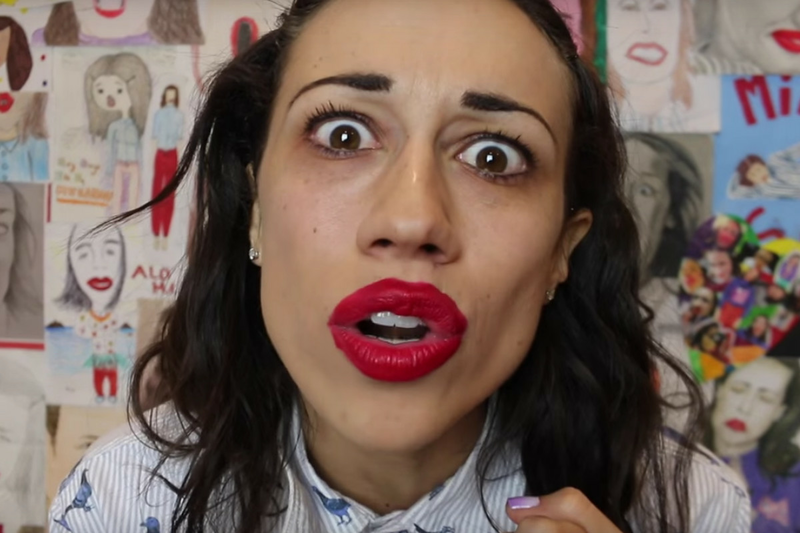 By mid-2019, Miranda Sings had become a huge online sensation. At around this time, Ballinger began entertaining invitations to take her character’s performance to the road as she had gained a huge following and was embraced by the Broadway/musical theatre community. Her very first show came at Jim Caruso’s Birdland jazz club in New York City where he hosts a weekly show titled Cast Party. She soon began performing at different events both in and outside the United States and was able to attract huge personalities to make an appearance on her show. Some of the huge acts to appear alongside her included Frankie Grande, Lin-Manuel Miranda, Scarlett Strallen, Daniel Boys, among many others. The Miranda Sings YouTube channel has close to 10 million subscribers with views of its 750-plus strong videos nearing 2 billion. The most popular video on the channel was the parody to Taylor Swift’s “Shake It Off”, which received more than 55 million views before YouTube removed it. Currently, six of her videos have attracted over 20 million views with more than 200 videos, in general, having been seen more than 2 million times each. With such high numbers, Forbes Magazine ranked her No. 5 on its 2017 list of top entertainment influencers. For her performances and videos as Sings, Ballinger has won a Teen Choice Award and a Streamy Award. In 2009, she released a Christmas EP entitled “Christmas With Miranda Sings” and in 2015, she released a New York Times number 1 best-selling book titled Self Helf which was written in Miranda’s voice. In 2016, Ballinger wrote, produced and starred as Miranda in the Netflix series titled Hater Back Off (2016–2017) which explored her character’s origins and family life. Some of the television shows in which Miranda Sings has appeared in include Comedians in Cars Getting Coffee with Jerry Seinfeld, The Tonight Show Starring Jimmy Fallon, and Victorious on the Nickelodeon network.